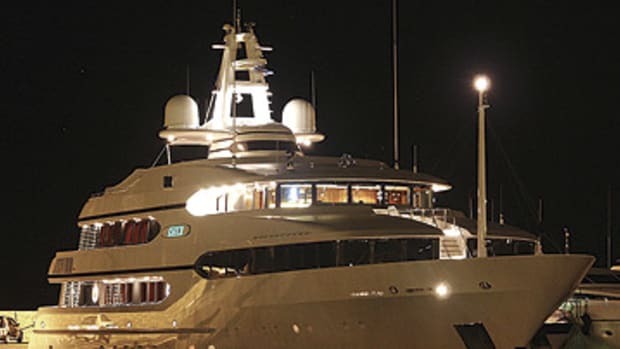 Despite sarcastic suggestions by Wall Street watchers who want him to sell his toys and prop up their stock holdings, Bill Miller, the Legg Mason Value Trust fund manager, doesn’t have his yacht for sale. 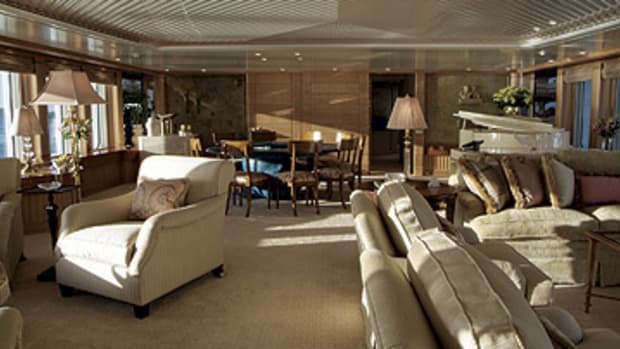 The yacht has two VIP staterooms on the main deck, the owner’s suite up one deck from there, and three more twin-bed staterooms (one near the VIPs, the other two on the lower deck). Video: See what life is like onboard Utopia.